Get your Brewing Knowledge mug! 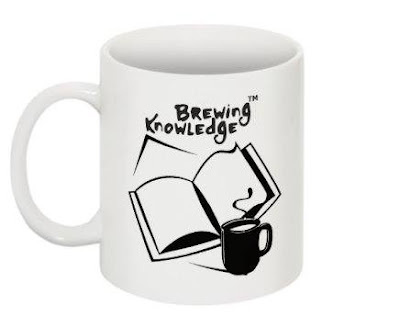 Welcome to join the Brewing Knowledge learning community, an extension of the Learning Forward Academy, committed to helping educators connect, communicate, collaborate and create. An open platform for individual growth and professional development.